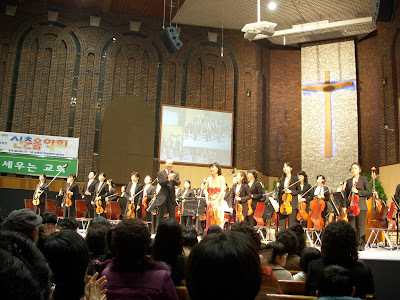 A few weeks ago (Friday, 7 March '08) I attended a concert by the Gyeonggi Philharmonic Orchestra. 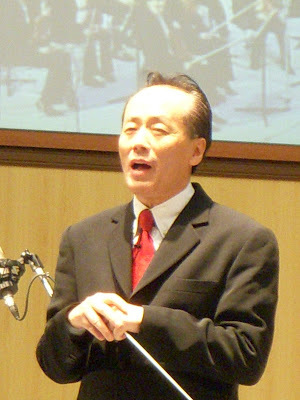 Gum Nanse is the charming and renowned conductor of the orchestra. It was a musical journey that I wish I could capture on video ~ but couldn't!